The onslaught of lawsuits from its clients began after the company filed for Chapter 7 bankruptcy. The closure of the California retailer prompted many clients to request refunds for their future orders and for those that were never delivered, but to no avail. At least ten investors have proceeded to file lawsuits, while others are hoping to partake in a class action. The premise of future wine investments is that someone purchases an expensive bottle of wine while it is still fermenting at a lower price. However, Premier Cru was not meeting its obligations and would keep giving customers the runaround. This evasive tactic left many customers upset and threatening to retaliate. Each bottle can cost anywhere from $500 to upward of $5,000. One customer, in particular, spoke out, stating that he’s owed more than $50,000 in undelivered wine. Another couple took out a second mortgage to pay for Premier Cru wine they planned to flip upon maturity. The filings claim that Premier Crue owes approximately $69.2 million for unsecured claims, which refers to its customers. The company only has $7 million in the form of assets, which will be distributed to secured debts, leaving the purchasers of wine futures unable to recoup any portion of their investment. Additionally, the firm owes $130,000 in overdue property tax. From a business perspective, Premier Cru should have sought financial guidance earlier. 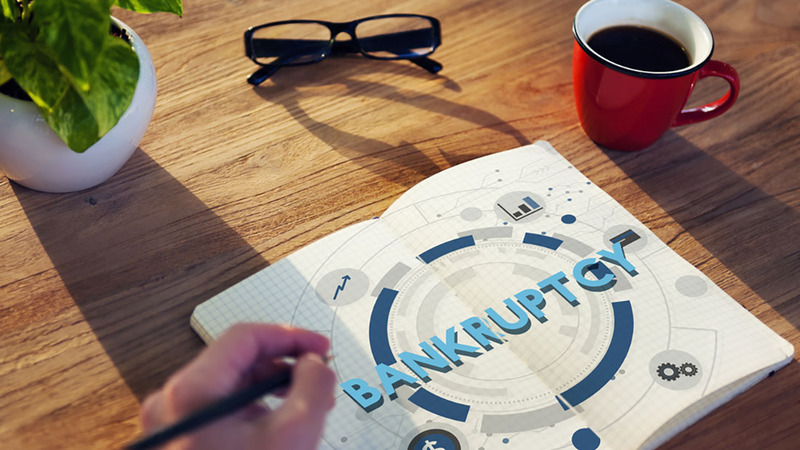 If you own a business and are considering bankruptcy in West Palm Beach, Delray, or Jupiter areas, speak with one of our attorneys to learn more about your options.